Milk used to be simple. Your local dairy, say Berkeley Farms, delivered it to your doorstep. But now we are faced with an unfathomable array: nonfat, low-fat or whole milk? Almond, soy, rice, hemp or oat milk? From goats or cows? With or without lactase? Raw or pasteurized? Plain or flavored? There’s even an ongoing controversy over which of these drinks can be called milk. To sort through the confusion, I spoke with Stanford nutrition scientist Christopher Gardner, PhD. He is working to clear up some of the biggest misconceptions we have about milk. Most of us grew up believing that milk is important for children to build strong bones and for the elderly to prevent osteoporosis. But milk, a good source of calcium, isn’t necessarily the most critical factor for bone health, Gardner said. Studies have shown that drinking milk can improve your bone density, but whether it helps prevent bone fractures is debatable, he added. But don’t young kids need milk? According to Gardner, it depends on what kind of milk. Breast milk is incredibly important, but cow’s milk isn’t, he said. However, your milk’s fat content may not affect your weight. The old belief was that drinking whole fat milk will make you fat and skim milk will help you lose weight. But this was refuted by Harvard’s Nurses’ Health Study that followed the diets of over 100,000 nurses for over 30 years, including how their diets changed. “The Harvard study found that switching back and forth from whole fat to 2 percent to 1 percent was not associated with changes in weight,” explained Gardner. But does drinking more milk help? 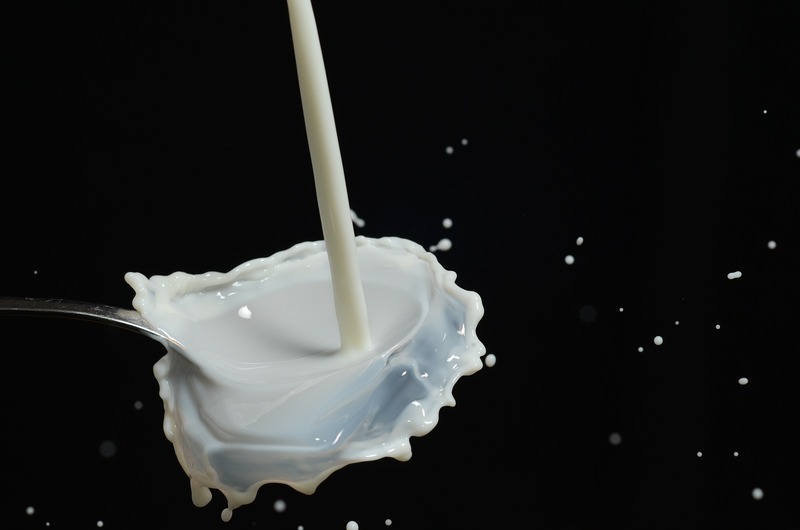 Some small, short-term studies showed that people lost weight if they drank more milk. According to Gardner, this raises the always present nutrition research challenge: Was it drinking more milk or was it consuming less of something else that caused the weight loss? And what about raw milk? Raw milk proponents argue that pasteurization kills off important healthy bacteria along with the bad listeria bacteria, but Gardner says that it’s difficult to prove any health benefits from these bacteria. Some raw milk producers also claim that it is easier to digest. However, Gardner’s study found that lactose intolerant participants had the same symptoms with raw and pasteurized milk. And what does Gardner himself drink? He said he gave up cow’s milk for ethical reasons.